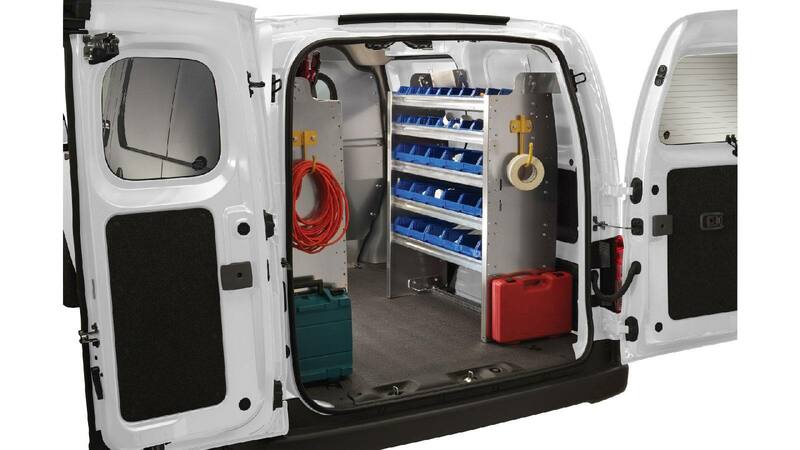 Ranger Design mobile service van shelving gives you a strong and durable storage solution for staying organized! 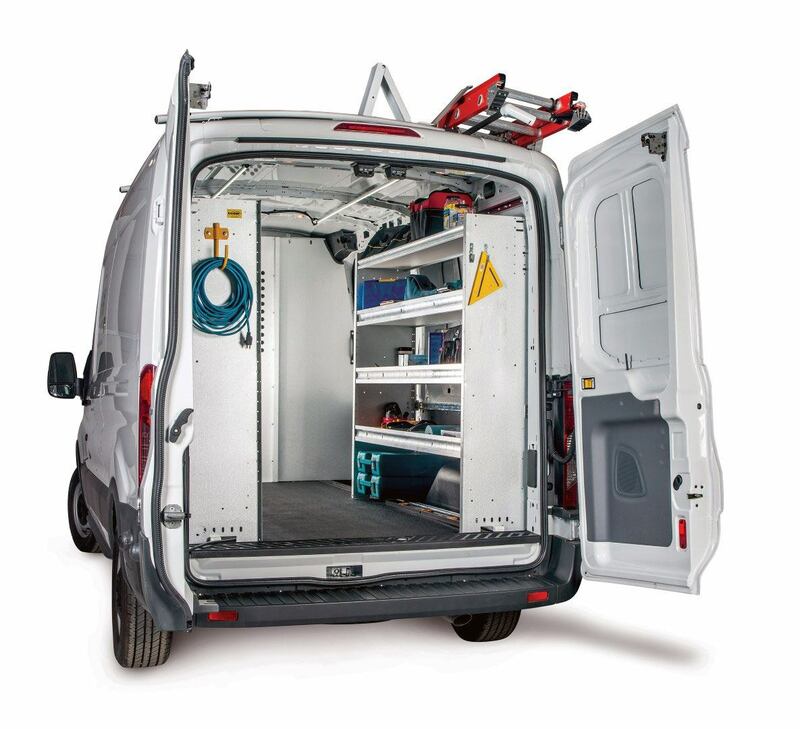 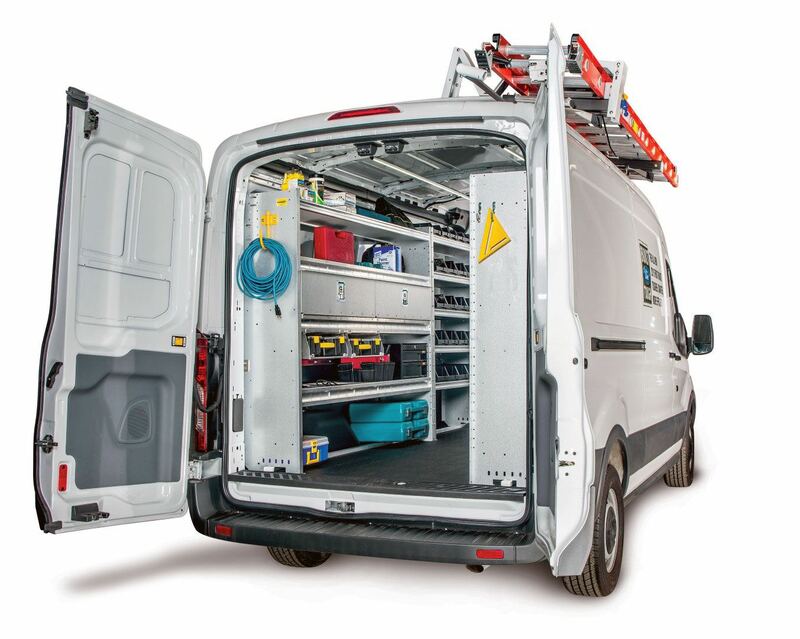 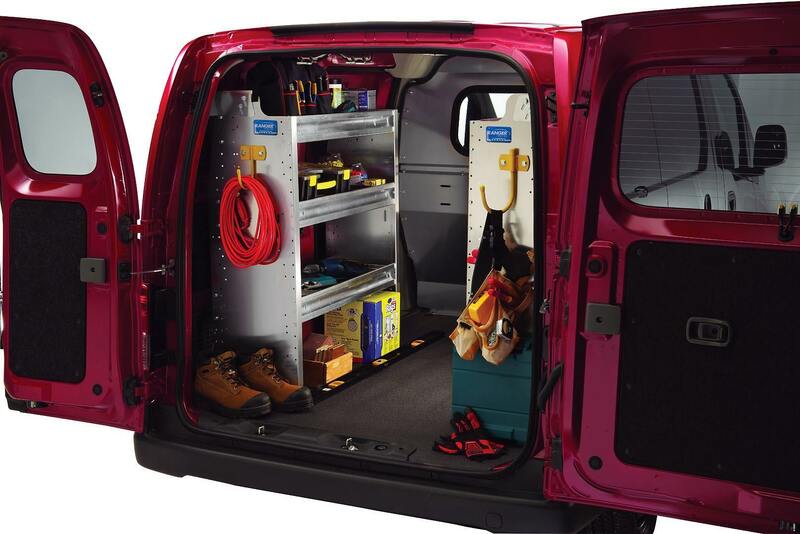 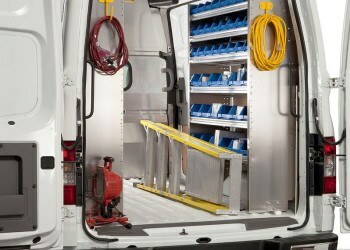 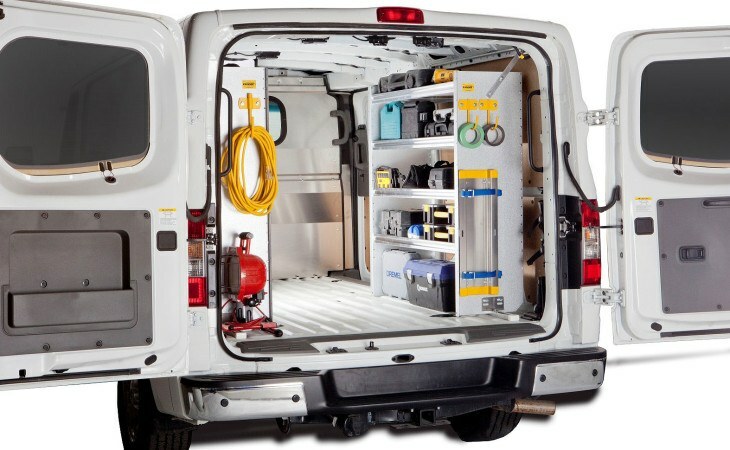 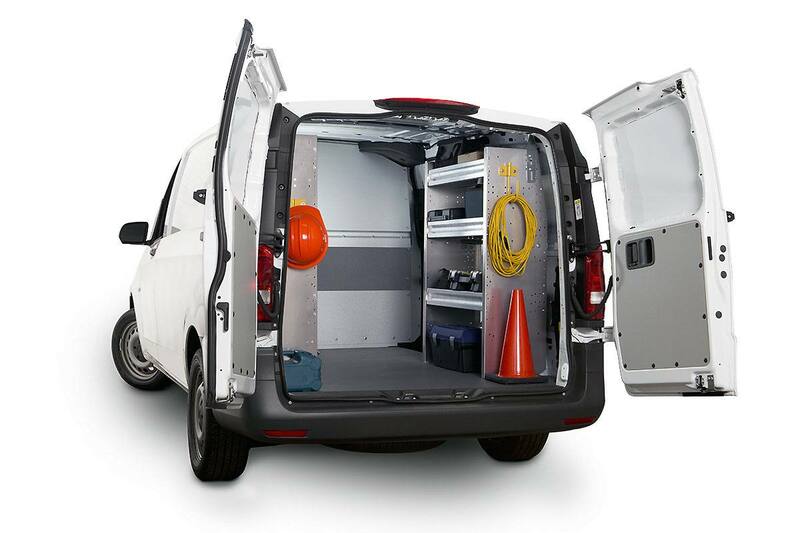 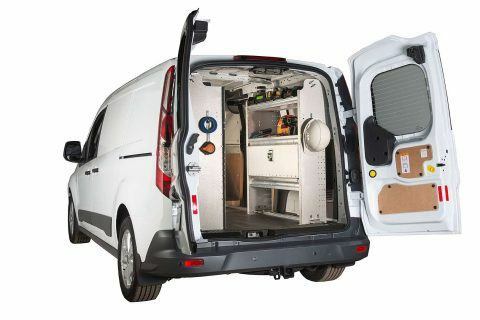 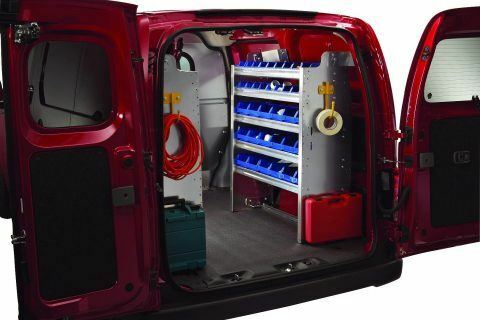 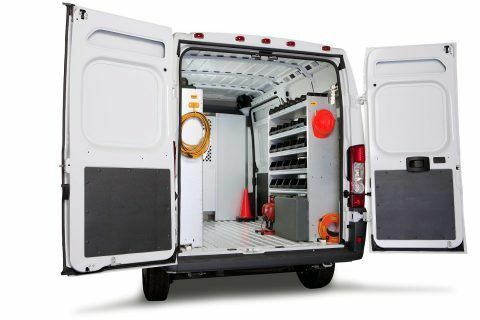 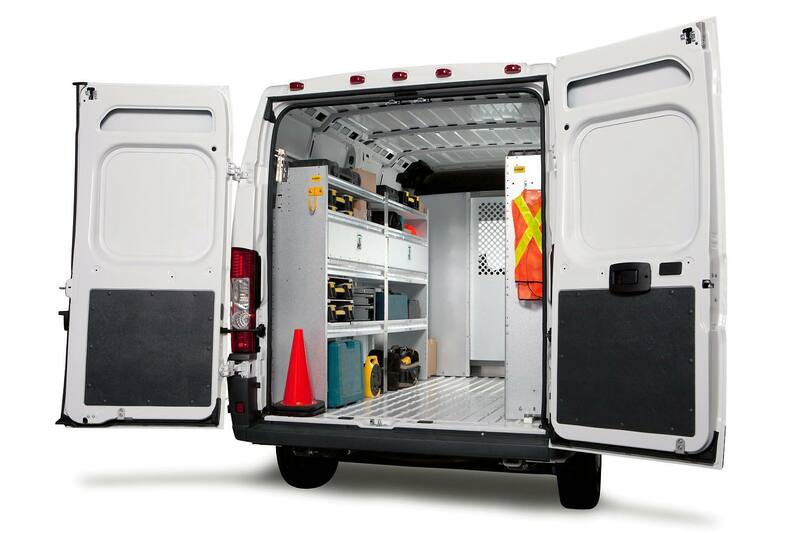 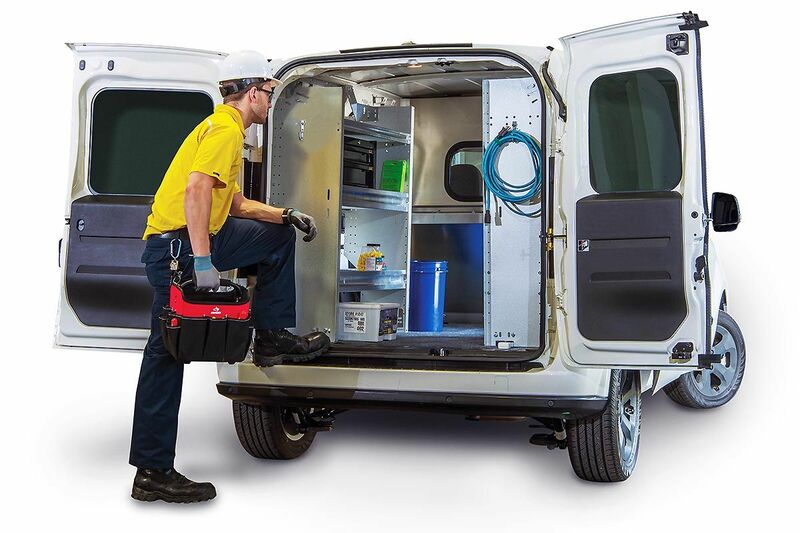 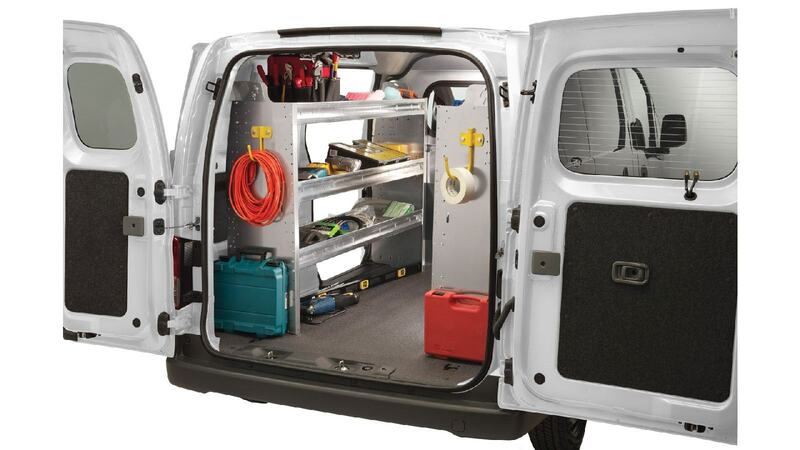 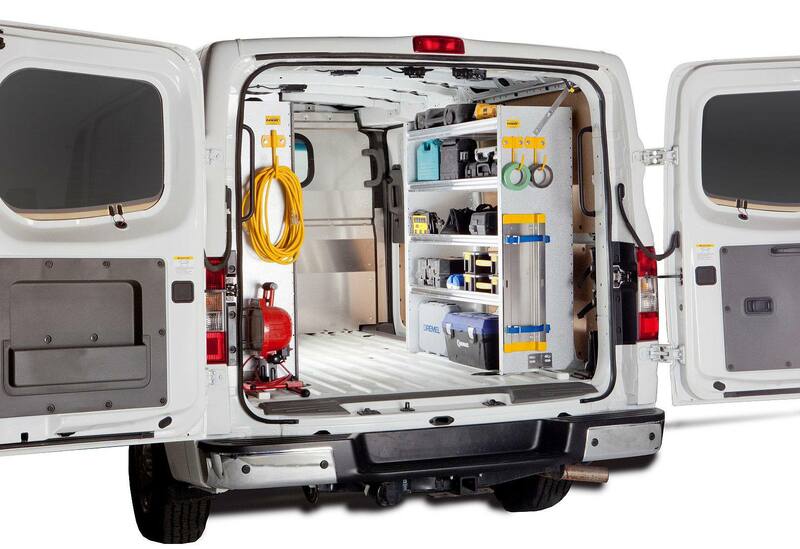 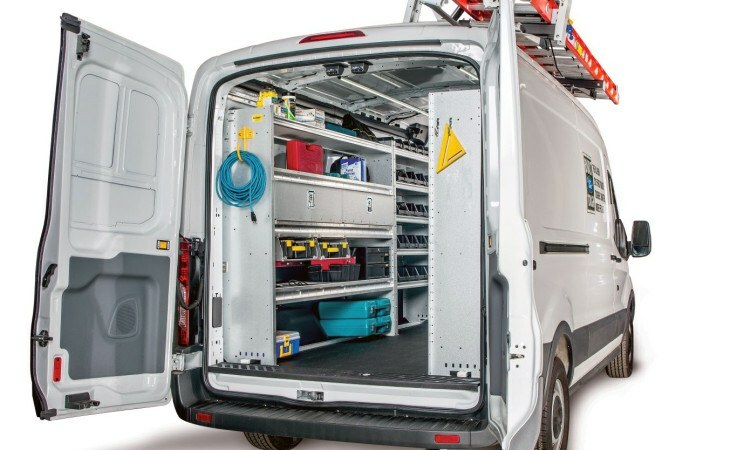 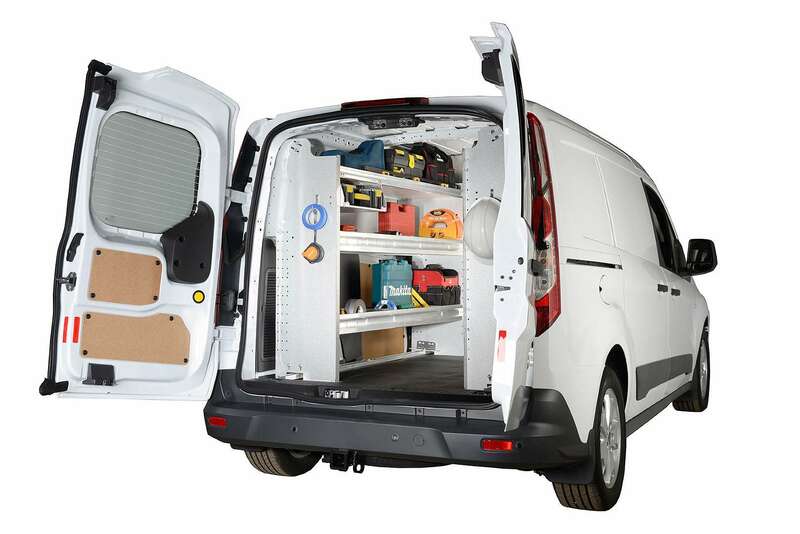 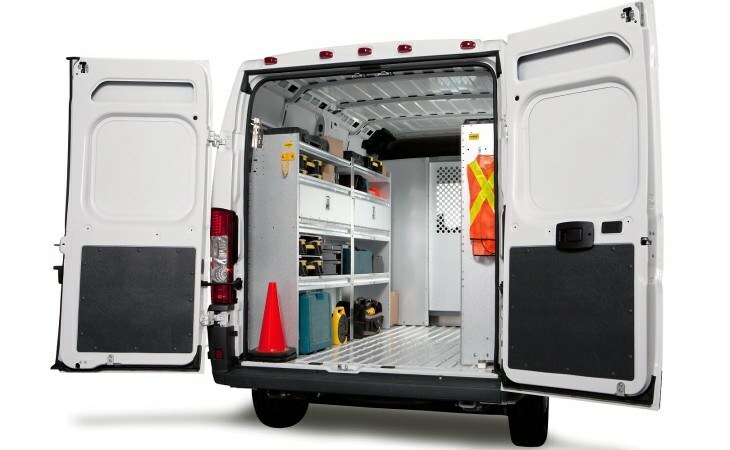 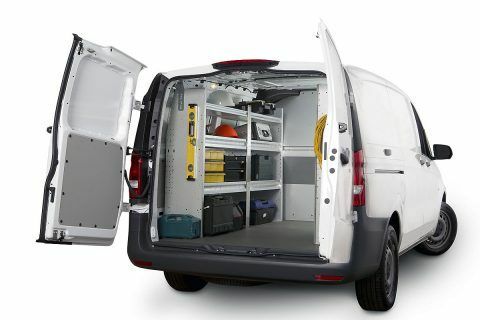 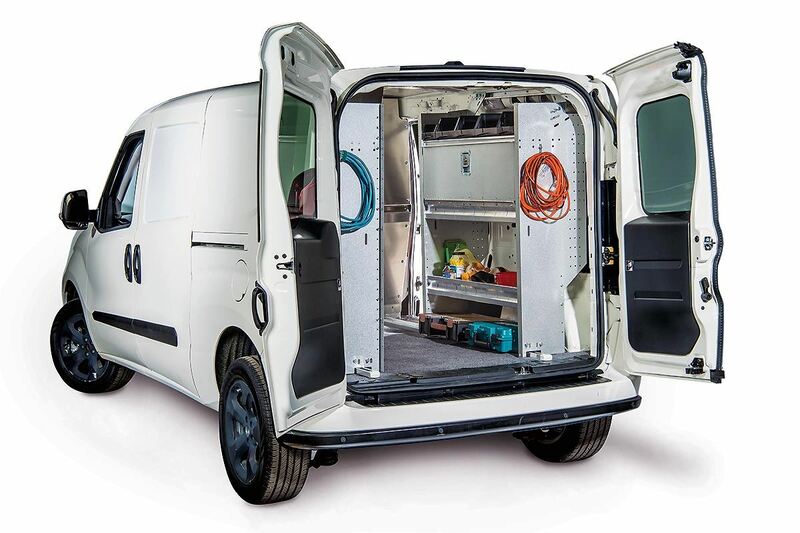 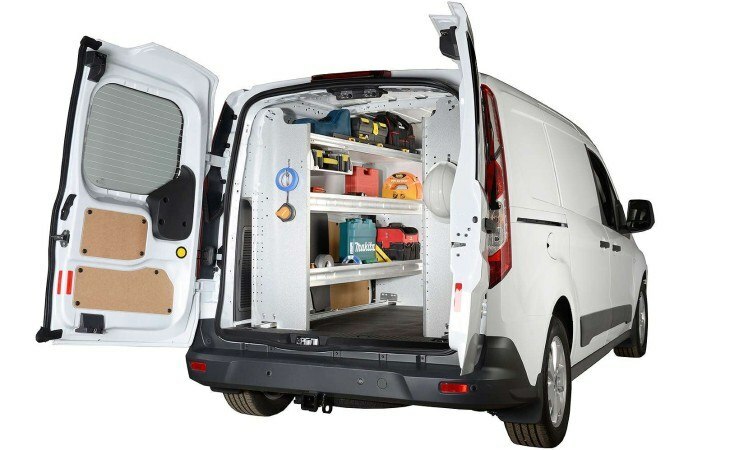 With two sizes of removable storage bins for vans and the Ranger Design Partskeeper units, these packages make the most of your mobile service van storage space! 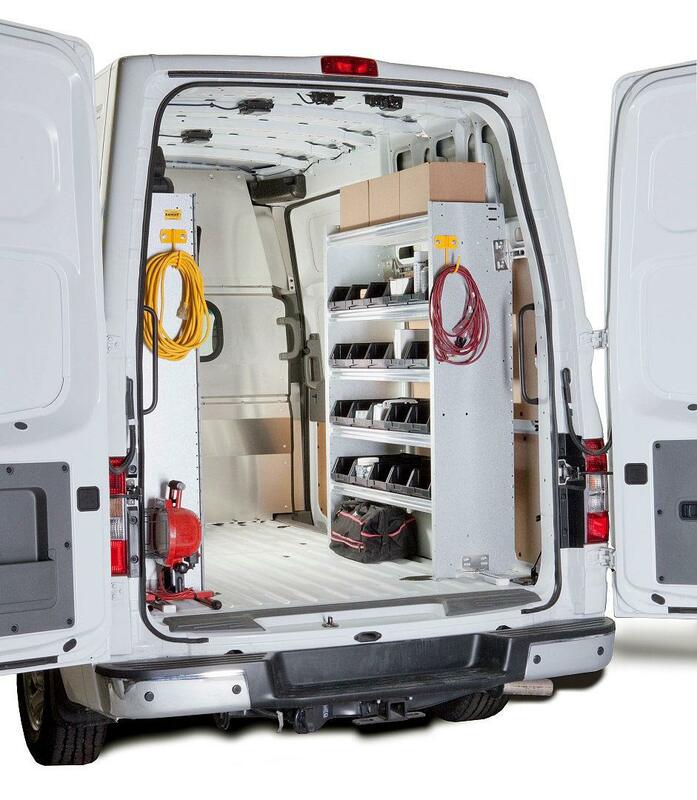 If either of these layouts do not fulfill your need call or visit one of our 6 stores to create a combination that works perfectly for you!